100% Design (17-20 September 2014) has announced that vPPR Architects will create a specially commissioned installation for the show’s Kitchens & Bathrooms hub. 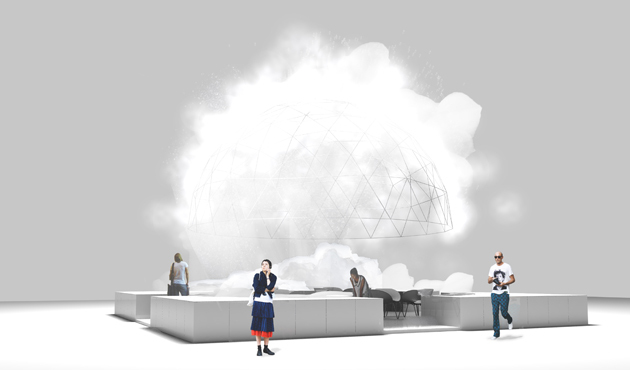 Sponsored by Turkishceramics, the installation – entitled Foam Dome – will be a spectacular pavilion created of bubble foam (above). 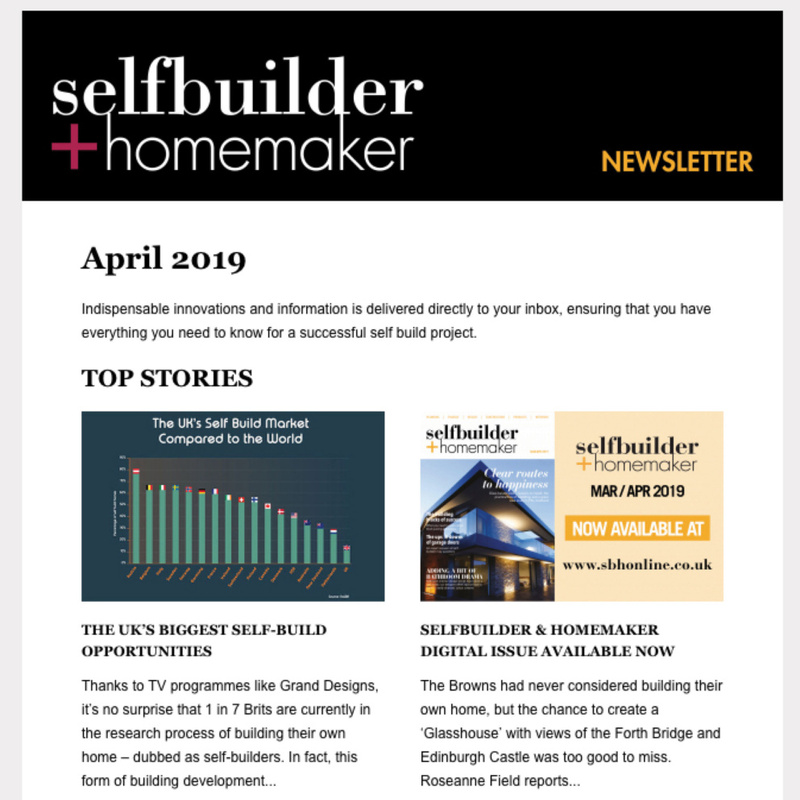 This prominent feature focuses on the theme of well-being, with the use of white lather referencing luxurious bubble baths and indulgent purifying spa experiences, drawing people towards the ephemeral vitreous envelope of the hub. 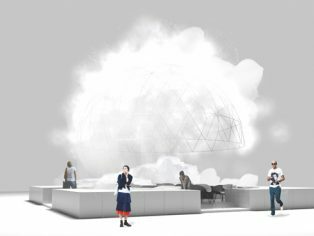 Composed of soap, water and air, the Foam Dome creates a sculptural, utopian dreamland,constructed out of a lightweight geodesic dome – covered in white mesh – from which foam is emitted, creating a frothy, interactive breathing membrane. The magical interior will feature specially adapted Turkishceramics products, as well as piles of soft white towels and reclining chairs to reinforce the indulgent spa-aesthetic. Foam Dome builds upon a current cultural interest in foams, from the philosophical writings of Peter Sloterdijk, to culinary experiments by Heston Blumenthal and the foaming artworks of Michel Blazy. Highly memorable, eye-catching and playful, visitors are welcome to dip in. Celebrating its 20th edition, 100% Design – the biggest design event in the UK – will return to Earls Court London this September with another strong line-up of Kitchens and Bathrooms brands. Experts in designing and supplying kitchen, bathroom and bedroom furniture to the A&D market, Piqu (Stand K312) will showcase a new collection of kitchen furniture at 100% Design 2014. Entitled Vinculum, the new range features stone work surfaces, offering a holistic design without compromising on style. Meanwhile, bulthaup by Kitchen Architecture (Stand K110) will return to the show with its b2 kitchen workshop range. b2 offers a complete freestanding kitchen, including a workbench with work area, hob and water point, and two cabinets for appliances, crockery, tools and supplies. The b2 workbench features a stainless steel frame, with worktops available in stainless steel, stone, oak or walnut. Another key kitchen exhibitor at 100% Design this year includes London-based kitchen showroom Tisettanta (Stand K200). Following on from the success of last year’s debut, German bathroom manufacturer Keramag Design (Stand K132) will return to 100% Design this September. The company will preview its new range of super slim shower trays – made from Varicor® solid surface material – alongside a slim line cistern unit. Other new products on display will include Xeno², a range of bathroom ceramics and furniture, and Mattis, the company’s first freestanding bath in resin stone. Italian bathroom specialist Zucchetti.Kos (Stand K330) will exhibit at the show with its Agorà collection. Designed by architects Ludovica and Roberto Palomba, and inspired by the 1930s style, Agorà consists of taps and accessories by Zucchetti, and a freestanding bath and washbasins by Kos. Also present at the show is the Italian bathroom sanitaryware manufacturer, Teuco (Stand K210). The company will showcase its new Academia collection – designed by Carlo Colombo – in the UK for the first time. As part of the Autoritratti range from Teuco, Academia is a sophisticated design, combining colours with neo-classical patterns. New luxury bathroom company Frassk (Stand K311), specialising in manufacturing high-quality solid marble washbasins, will make its UK debut at 100% Design, launching its first washbasin collection by designer Paul Crofts. Other key bathroom exhibitors include Catalano (Stand K330), Kolpa (Stand K37) and Porcelanosa (Stand K240). Switzerland-based sauna manufacturer Küng Sauna (Stand K321) will bring its latest portfolio to 100% Design. 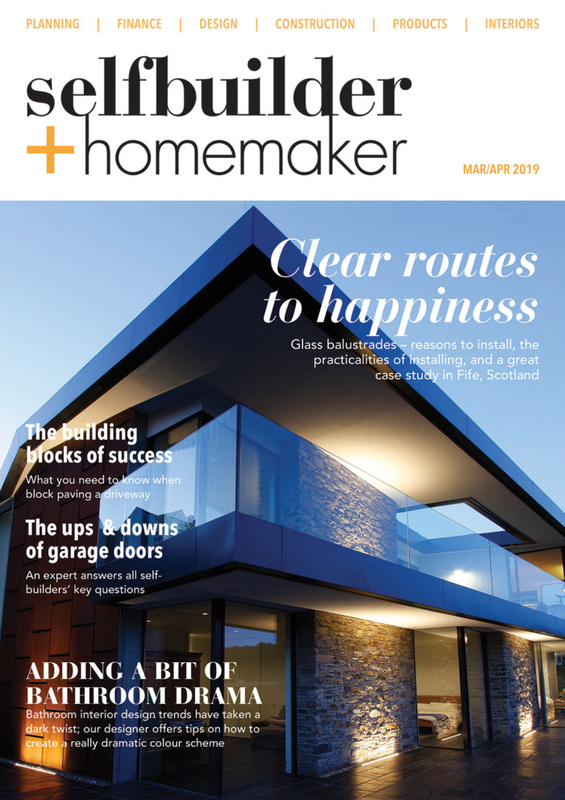 This includes Swing, a freestanding, self-contained unit suitable for outdoor use; Ovola, a newly patented sauna with a curved glass front; and Cube Corner, an L-shaped freestanding sauna with a recessed, frameless glass front. Following the launch of its international design award – Shape The Future of Black, DuPont™ Corian® (Stand K300) will present the winning designs and host its award ceremony at this year’s 100% Design. DuPont™ Corian® is a solid surface material for a range of applications in interior design and architecture – from kitchens and bathrooms, to lighting, furnishing and façades. Norway-based Lundhs (Stand K261) will present a selection of natural stone chosen specifically for kitchen worktops, while Polish ceramic tile manufacturer Ceramika Paradyz (Stand K143) will join the show for the first time with its Agat collection – which has been inspired by the ancient gemstone. LG Hausys’ HI-MACS® (Stand K212) will return to the show with its futuristic kitchen showcase, The Sky is the Limit. Designed by Xavier Bonte, this innovative kitchen island incorporates an induction hob, a ductless range extractor, two sinks, a tap and four drawers, thanks to the flexibility of the solid surface material HI-MACS®. Also returning to 100% Design are Italian stone specialists, Antolini Luigi (Stand K340) and Spanish porcelain manufacturers, Apavisa Stand K120) – after 12 consecutive years at 100% Design.